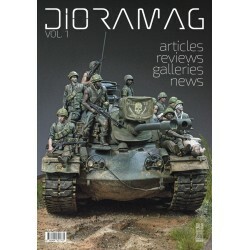 One year subscription (4 issues) to Dioramag - An entire magazine focused on dioramas and scenes. 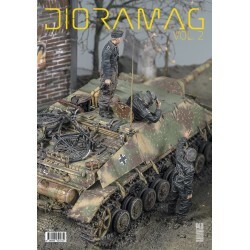 You will find the best articles of the best modellers and writers in the world. Step by step articles, painting techniques, building techniques, showcases, news, reviews and much more. 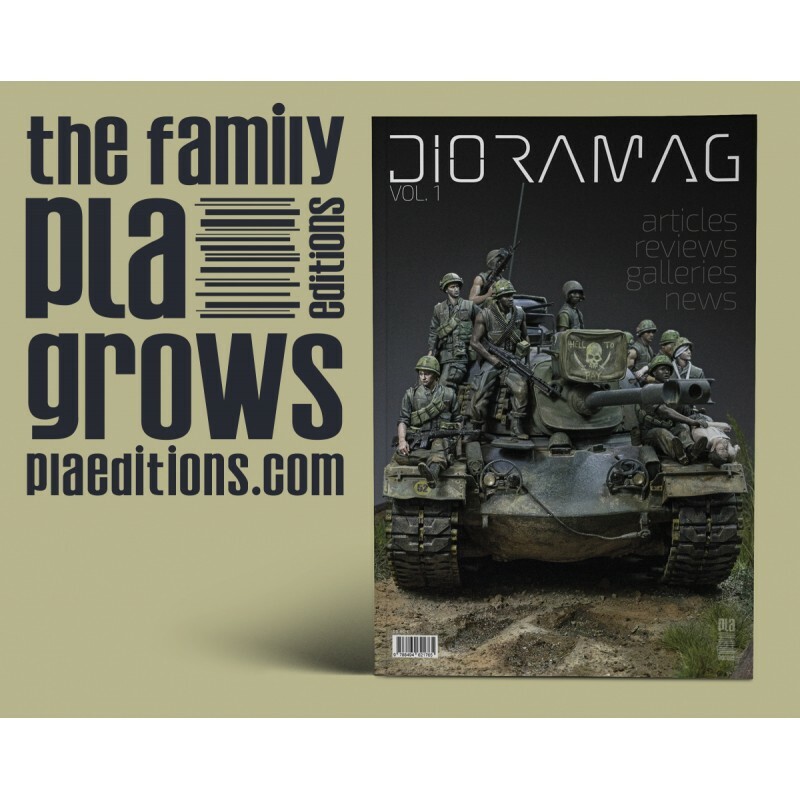 The magazine is Quaterly published.